Although we all try to drive defensively out on the roads, there are times when the un-avoidable can occur. In the absence of any independent witnesses it is often difficult to prove an unlawful situation. With DRV Cameras these situations are easily preventable.With a Digital Video Recorder (DVR) you have your own personal liaison that can record a situation. 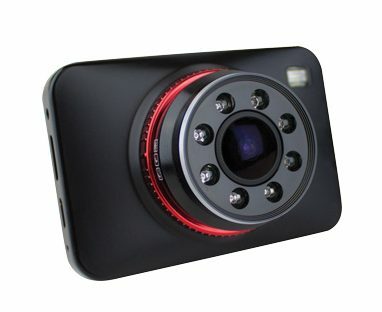 With video evidence it gives you the peace of mind that when you are dealing with the police or your insurance company you will be able to ensure early and maximum settlement of your claim immediately.Taking the second-guessing out of the situation makes everything so much easier and quickly resolved with a DVR Camera. 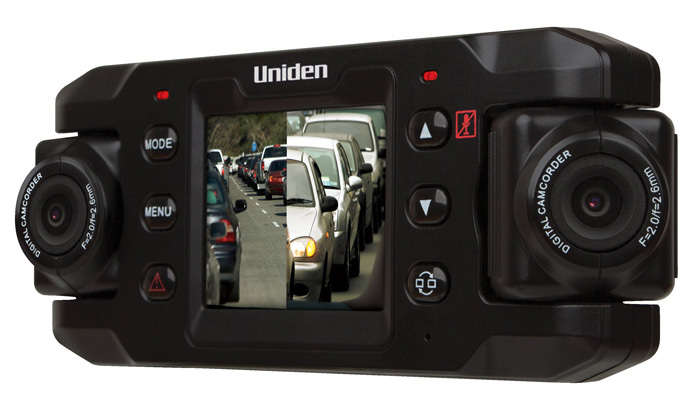 Uniden&rsquo;s iGO Cam 820 ($169.00) has dual HD cameras to record the front and back of the vehicle along with a 2-inch display. 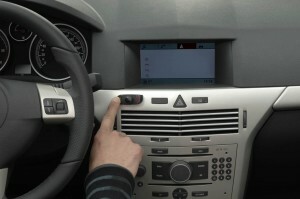 The device also has anti-shake technology on board to ensure clear recording. Take the hassle out of insurance claims with your own video evidence! 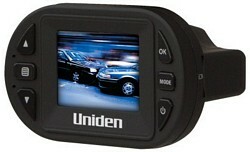 The Uniden iGo CAM 320 can also be set up to continuously capture road vision and users can playback journeys taken. 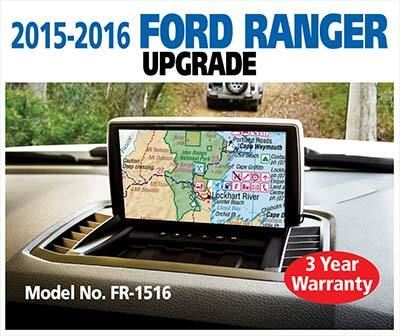 This makes the cameras ideal for recreational drivers such as 4WD enthusiasts, parents wishing to monitor the safety of younger drivers or commercial fleet managers who seek to keep track of employees while on the road. 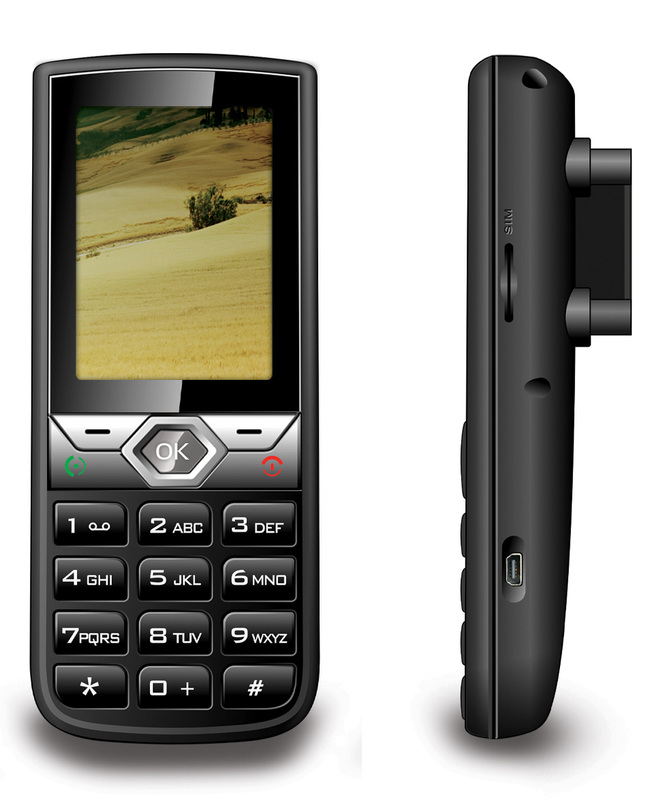 The iGO Cam 320 ($99.00) has a 1.5-inch LCD screen and a single high definition camera which also features night vision to capture footage in poor light. Full HD front and rear 2 Channel Smart Blackbox records footage in crystal clear High Definition on both front and rear cameras. The Crystal Clear picture quality makes the Cowon AW2 the ideal choice for auto enthusiasts and discerning consumers who want nothing but the best. Real Time recording and full 1920 x 1080P for capturing seamless, detailed images and a wide angle 140 degree lens so you dont miss a thing. 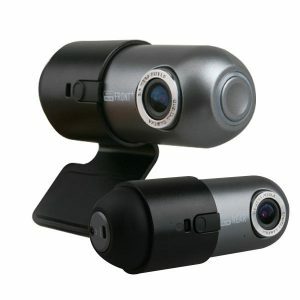 The AW2 has 140 degree view captures more of the road than other car cameras. 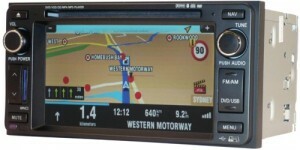 SportGPS is an Authorized Australian Cowon dealer. Australian Warranty, Support. WHAT IS BEHIND YOU ? 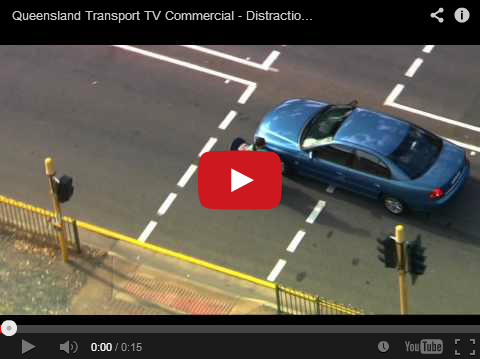 It is important to know what is going on around you and on the road. Rear vision cameras, sensors and navigational systems help to eliminate the blind spots of your vehicle, advising you of an object in those blind areas. When it comes to the lives of those we care about there is no room for error. There are many different types of reversing cameras for you to choose from. Getting the right camera for your vehicle is important no matter what shape, size or model you have. From flush mount cameras for the common bumper attachment to the butterfly mount for mounting under a surface, we can help you choose the right one. 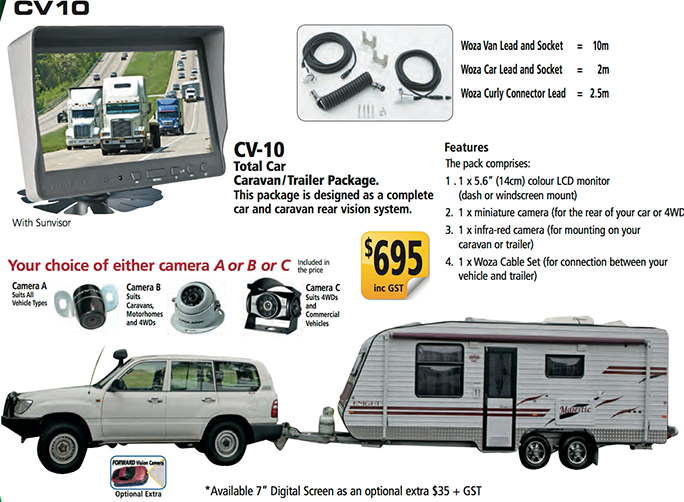 Tailoring not only for general vehicles, we also supply truck mount cameras for the bigger trucks and trailers. There are many different types of parking cameras to choose from and getting the right parking camerasfor your particular vehicle is important for achieving a good look and great picture quality.They come in Flush mount reverse cameras for mounting straight into the face of the bumper. 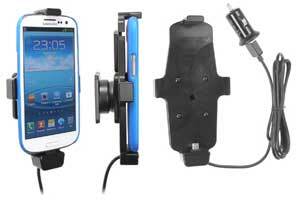 Flexible butterfly mount reverse cameras for mounting under a surface. 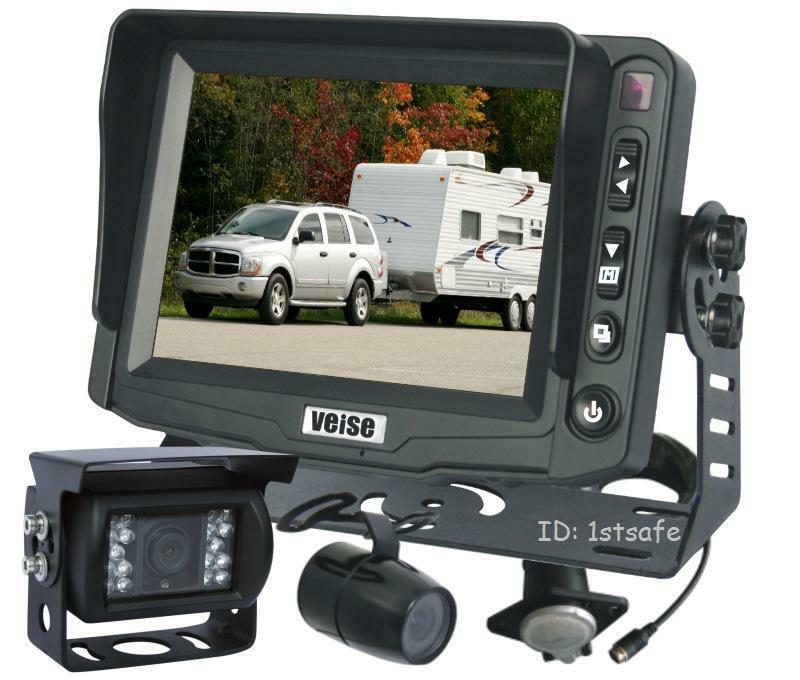 Great for keeping the reverse sensors hidden or aiming down at a towbar.Truck mount reverse cameras are lot bigger and have removable brackets to mount in a number of different places on trucks and trailers. As we all know children can be quite unpredictable when out and about and especially in their own environment. Tragically one child, often a toddler is run over in the driveway of their own home every week in Australia and this is often by a parent, relative or close friend. 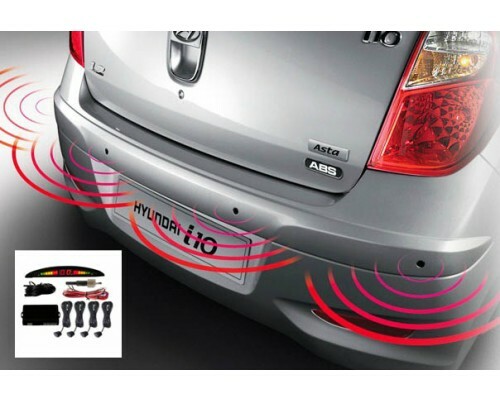 A rear vision system will eliminate all the blind spots at the rear of the vehicle and rear sensors will give you an audible read out advising you of an object in your blind area. 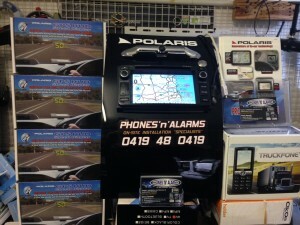 Phones’n’Alarms have a range of different security GPS Tracking Devices available for the safety of your vehicle. 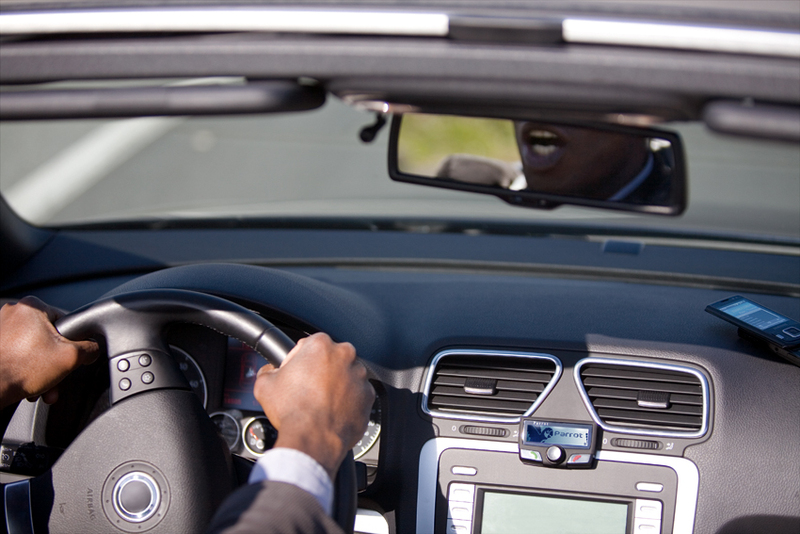 With the power of GPS tracking your vehicle will always be on your radar. Your car, your truck, your boat or your trailers areall investments and it can be quite traumatic to get them stolen or damaged. Sometimes we don’t realize the importance of taking that step further to protect our valuables and how easy it can really be to do so. There are many different GPS Tracking products that can help your vehicles. 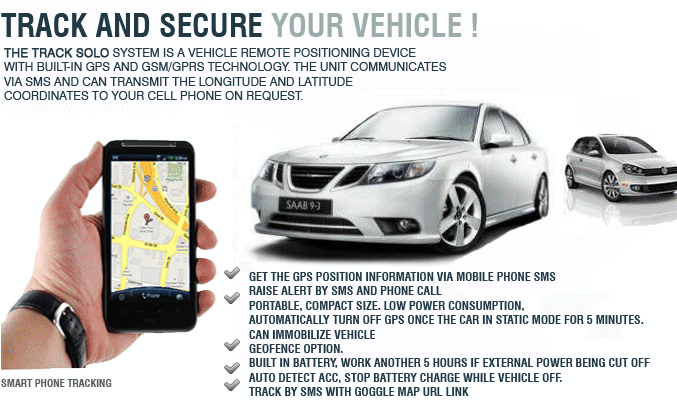 A GPS fleet tracking and car tracking device is often used for covert tracking of the driver in the car, throwing it into the “spy-equipment” class of products. 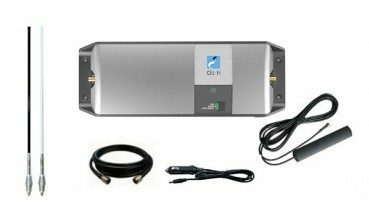 The market for GPS real time vehicle tracking systems is considered as one of the fasted growing markets for GPS applications. 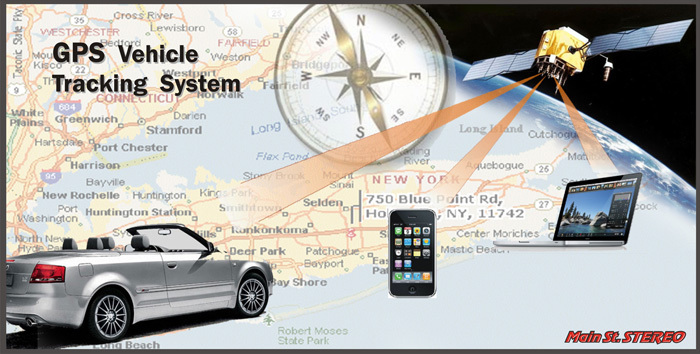 The two main categories of GPS car tracking device types are “passive” and “real time” systems. Passive systems store information regarding speed, time, direction and in some cases “driving habits” in memory. This memory is then downloaded to a computer. Real time vehicle tracking sends its data at regular intervals to the manufacturer’s database and the user reads the information through a website. 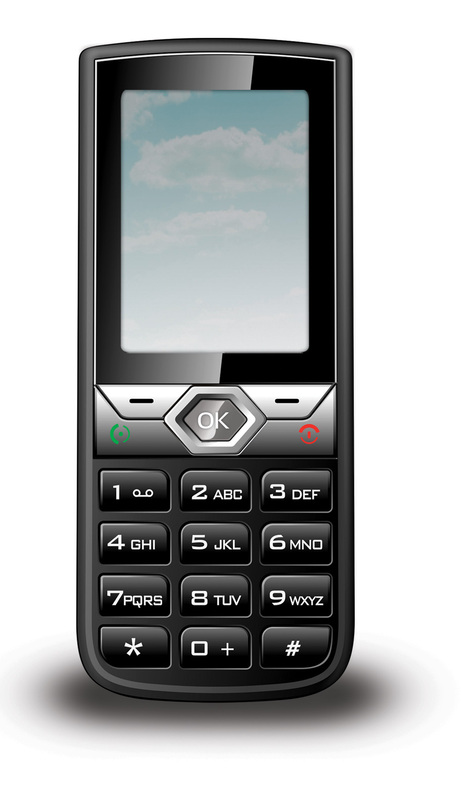 There are some systems, which can deliver data directly to a user’s cell phone on demand. 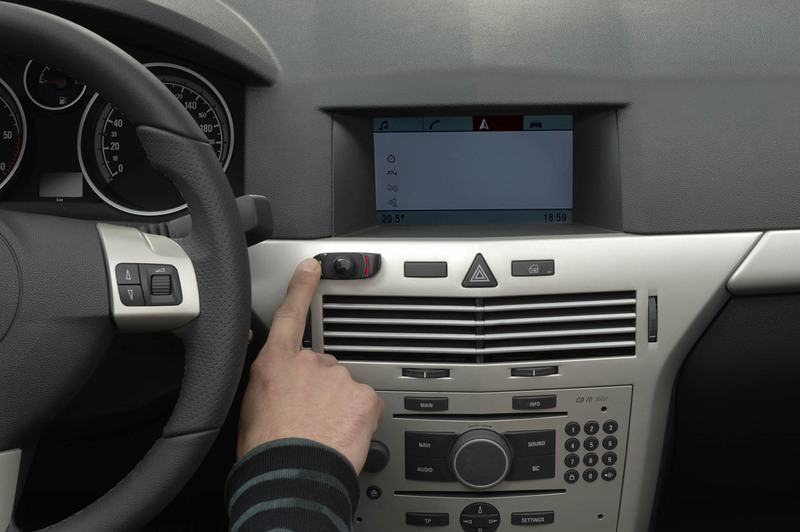 For car security, a car tracking device are fitted to a car “covertly”, meaning it is hidden from view and there are no warning notices on the car to suggest that a tracking device is fitted. This makes a thief less confident about car crime and stops them trying to locate and remove the tracking system. Most police forces are now equipped with systems to track vehicles fitted with this technology. Vehicle securityis essential in todays motoring environment. Our range of security options not only helps and protects your vehicle but alsofeatures the top of the range technology. Your vehicle may be an attractive target for thieves but with the use of different security options you can secure your property in an array of different ways. 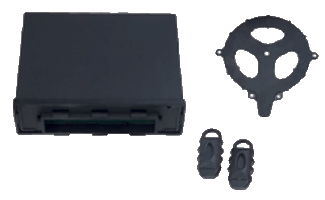 Our products feature all black wiring and code hoping devices that make it extremely hard for thieves to deactivate. 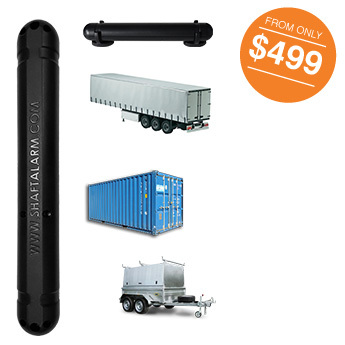 Whether its shock sensors to simple sirens, Phones’n’Alarms have the products to secure any vehicle from truck to trailer. 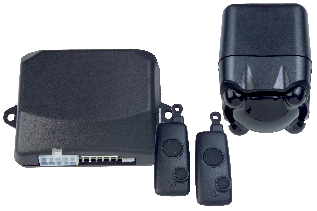 This all inclusive security device holds the state of the art black wiring, code hoping devices with dual point immobilization, 2 x water resistant remote controls, visual alarms, led indicator, auto re-lock, auto arm, remote panic, indicator conformation, electronic over-ride and a remote lock. Our Alarms feature all black wiring, code hopping devises with dual point immobilisation, 2 x remote controls, water resistant remotes, visual and audible alarm, led indicator, auto re lock, auto arm, remote panic, indicator confirmation, electronic over ride, remote lock/unclock, shock sensors, glass breakage, battery back up siren, door/boot/bonnet protection, diagnostics, window closure, sun roof closure, microwave detector and pin switches. All our Alarms comply with AS-NZS3749.1.1997 standards. With a keyless entry central locking, we can supply you with a system that is reliable and easy to use. 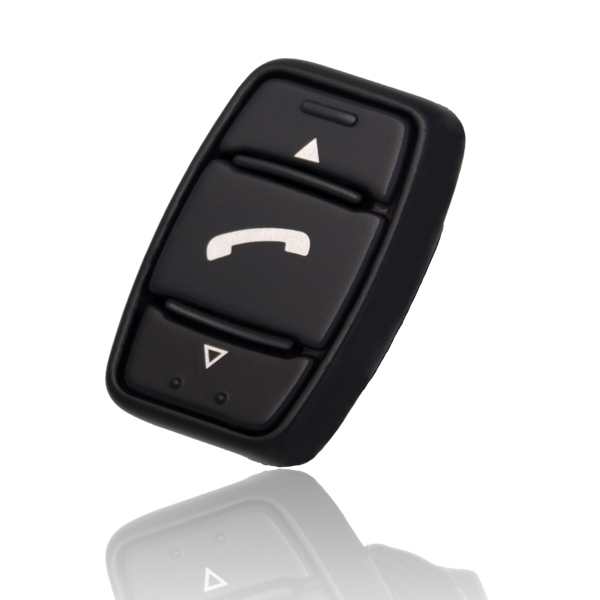 With two remote controls, we can also provide a complete central locking system for any 2-door, 4-door or 5-door vehicle. We stock a range of quality RFI antennas, from High Gain broomstick to glass mount and GPS compatible. We also stock antenna mounting brackets and fully Integrated bluetooth kits and cradles to suit every phone and truck combination!! Being a distracted driver is being a dangerous driver. 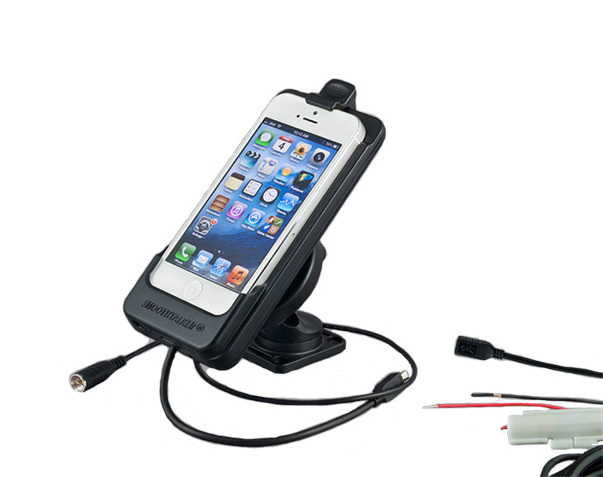 With a mounting platform you can keep your eyes road level while using your device. 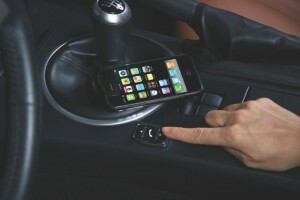 The legal requirements for a driver states you may only use your mobile to make or receive calls or use the audio function when the device is secured in a fixed mounting. At Phones’n’Alarms we have a variety of sleek, safe and sophisticated products to choose from. 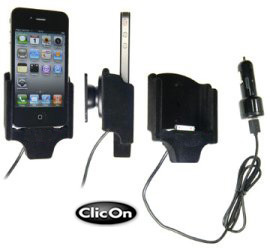 ClicOn is manufactured in Sweden by Brodit AB, established in 1983 to provide communication mounting solutions for vehicle interiors. Strike Smoothtalkers are mobile cradles specifically engineered so that the receiver in the cradle matches the antenna position of your mobile device. 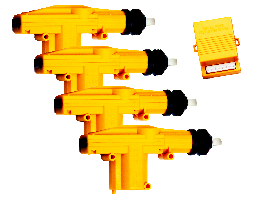 There is no messy wiring, which makes moving, installing and swapping pain free. As governments across Australia push for stricter laws regarding the use of mobile phones in your vehicle, there has never been a better time to invest in a Smoothtalker cradle. Drivers caught using their mobiles or navigation devices in their laps now run the risk of copping a hefty fine and also facing the loss of up to three demerit points. The Strike Smoothtalker cradle allows drivers to keep their hands on the wheel and eyes on the road at all times, ensuring the safety of everyone in the vehicle. Have trouble with phone reception? 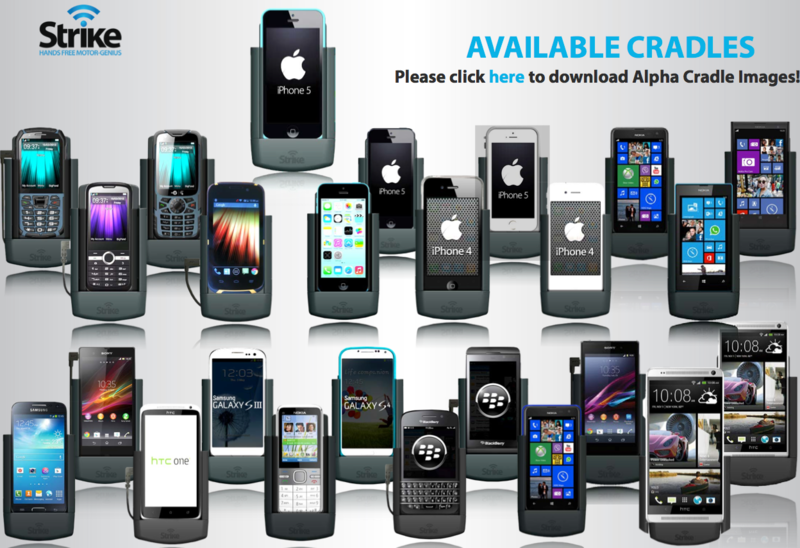 Strike Alpha cradles are specifically engineered so that the receiver in the cradle matches the antenna position on your phone exactly and because of its quick switch functionality, Smoothtalker cradles can be easily swapped in and out of cars without tampering with wiring. The legality behind the use of mobile phones hasbecome quite serious. The Queensland Police Service fined over 23,000 motorists last year for using mobile phones while driving. Each motorist is fined $300 and 3 demerit points with every incident. 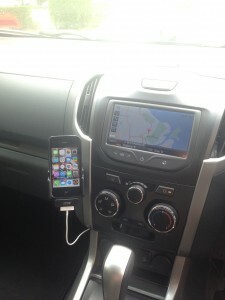 What most people don’t realize is that car cradles to hold your devices can be inexpensive solution. And when attached to a dashboard or windscreen it can reduce the risks of looking down in your lap, holding the phone to your ear or just not concentrating. Not only does it become a whole lot more convenient, it becomes much safer and legal too. 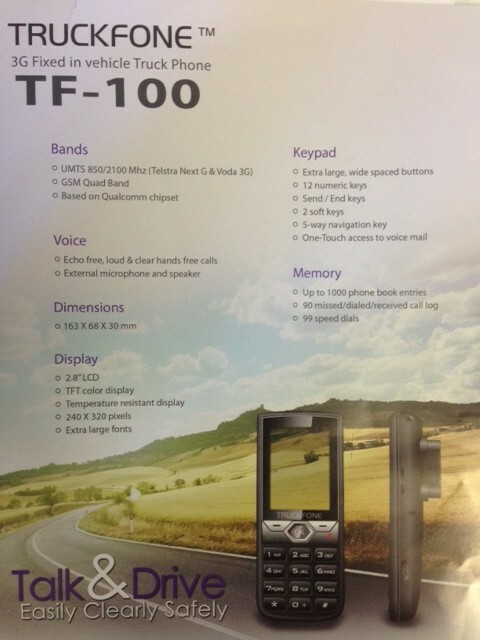 We offer a comprehensive range of hands free kits to suit most makes and models of mobile phones on the market. We can install your existing equipment even transfer it from one car or truck to another or remove kits from your old vehicle. Maybe your existing kit doesn’t work we have a service for repairs too. It only takes a split second to lose your concentration and what many people don’t realise is that distracted drivers are dangerous. From November 1, 2012, it will be illegal to handle a mobile phone while driving in QLD – the phone must be in a fixed mounting if you wish to touch it to make or answer a call. Other states already have similar laws. 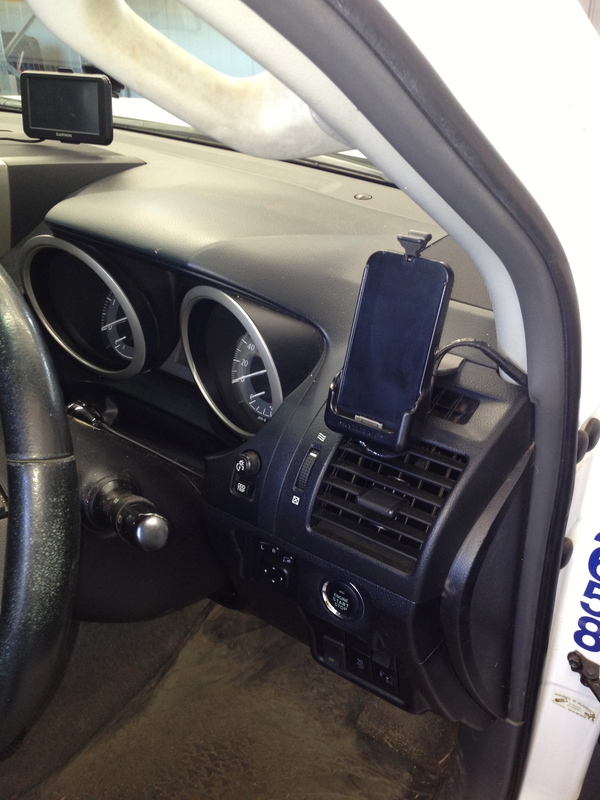 The only legal and safe way to use a phone in the car is with a fixed mount – a hands-free car kit. You can now have a car kit installed in your car for nearly the same cost as the police fine – just $350 – including integration into your car stereo system for perfect clarity. Our professional installation does not damage your vehicle (no holes are drilled) and it’s backed by a two year replacement warranty and lifetime installation guarantee. 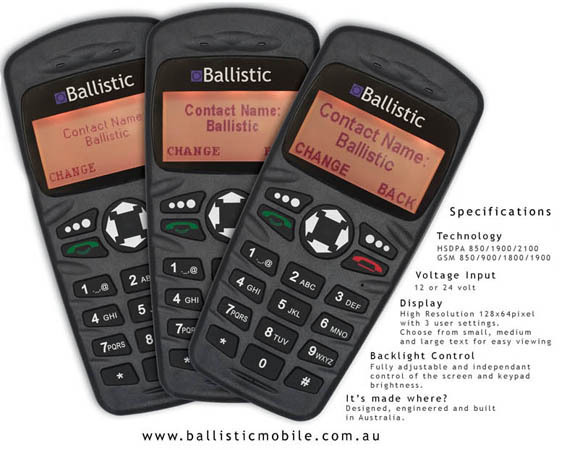 We have systems to suit virtually every car and every phone – call 0419480419 now to confirm compatibility with your car and phone or to book your installation. Our mobile installers come to you, installing at your home or office. We operate in all states, covering capital cities and large regional centres. Need info or advice? Call us. A car kit for nearly the same cost as the fine !!!! The phone is secured in a commercially designed and manufactured fixed mounting and the mounting is fixed in a location that will not distract you from driving or from being in proper control of your vehicle. 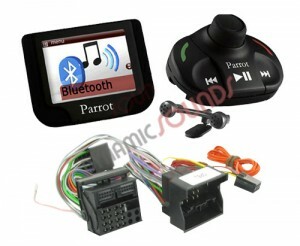 We have the full range of Parrot Bluetooth car kits available (we are parrot certified installers ) ! 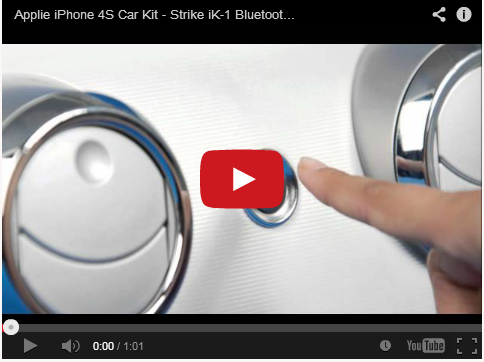 Our latest product, the Strike iK-1 Bluetooth Car Kit is designed to be simple. Stream music and have crystal clear voice clarity. This Bluetooth Hands Free Car Kit works with all mobile phones including Apple iPhones, Nokia, Motorola, Blackberry and HTC. For a large range of Australian cars, the Strike iK-1 Bluetooth Car Kit integrates perfectly into the vehicle and enhance its appearance. 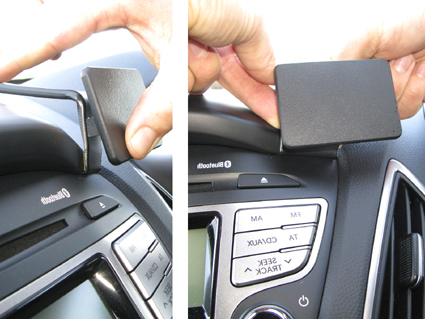 Once installed it becomes part of the vehicle as if installed on the production line – no more messy wires. The Strike iK-1 Bluetooth Car Kit is designed to be simple. It is not distracting and works with little user knowledge and interaction, making driving safer. 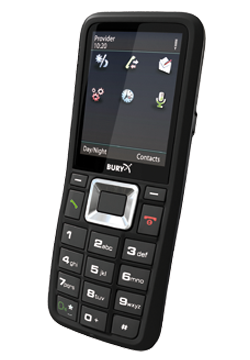 The custom embedded Bluetooth® switch which is the benchmark in the industry. What does this mean? It means that for a large range of Australian cars we have a Bluetooth solution that becomes part of your car – no more messy wires. The Strike iK-1 Bluetooth Car Kit is designed to integrate perfectly into the vehicle and enhance its appearance, safety and value. Once installed it becomes part of the vehicle as if installed on the production line. 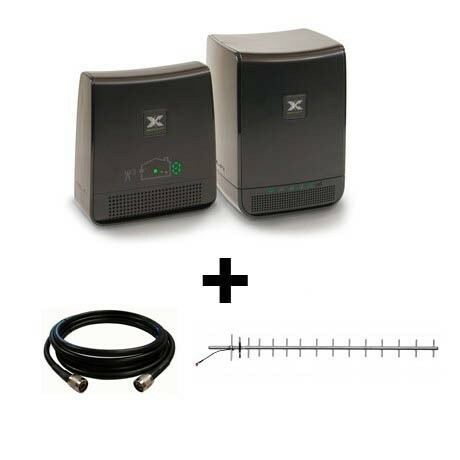 The system utilizes the latest technology integrated into one processor. This coupled with a microphone that is matched to our system provides uncompromised transfer of voice to Bluetooth®. The synergy of all these parts provides stability and a base from which we have been able to deliver a superior system. The clear harmonic audio reproduction stems from years of software developments by our acoustic engineers. The combination of factory look buttons and the Bluetooth A2DP Audio Streaming capability makes listening and controlling your music files over Bluetooth! 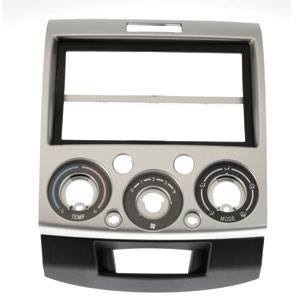 At Phones’n’Alarms we stockan array of in-dash units that take the guesswork out of car technology. 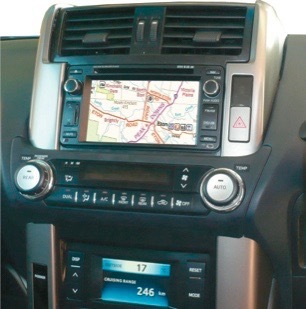 With a navigational system we supply and install your system especially for yourvehicles make and model and we will always find the perfect fit. 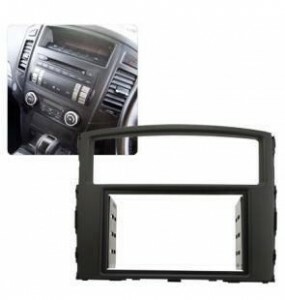 The multi-function systems include an option for GPS Navigation to Reversing Cameras with touch screen operation, there is a system that suits all your leisure and safety needs. With a rising tide for opportunistic theft GPS Navigational systems provides the safety from those quick thieves. 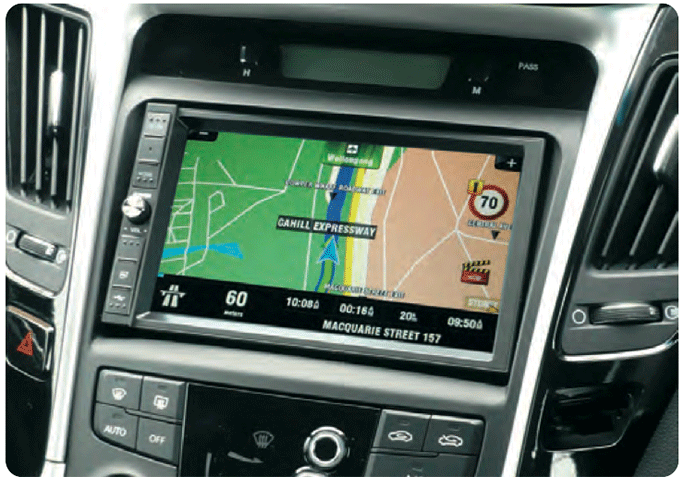 Each system has access to the most comprehensive mapping systems on the market including Sensis and Where ls. 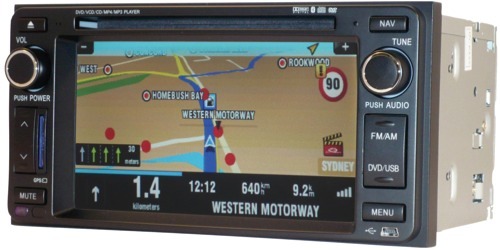 We can supply and install In-Dash GPS and navigation systems for makes of all vehicle and truck, including Toyota, Holden, Ford, Hyundai, Honda, Mitsubishi and Nissan and more!! 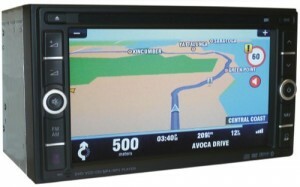 The mapping system used is SensisTM WhereIsTM, considered to be the most comprehensive on the market. 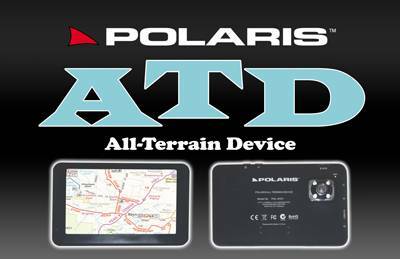 Please remember that even if your vehicles is not specifically listed, if it has a double din sized aperture in the dash, there is every chance that the Polaris PID 1624G will suit! email us with your vehicle details for a comprehensive qoute!